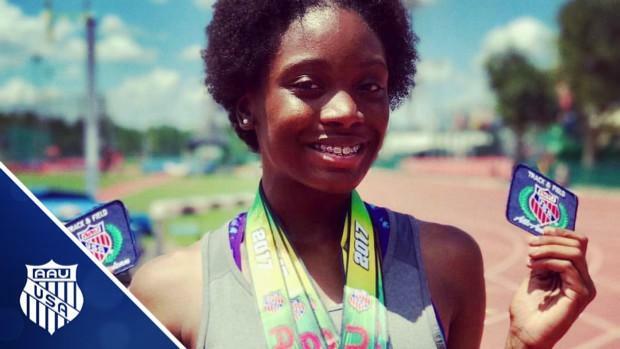 Daishon Spann is one of hundreds of Florida athletes making the trip to Michigan for the AAU Junior Olympic Games. See which Sunshine State standouts are entered in which events. If you don't have MileSplit Universal it's not too late to SIGN UP.